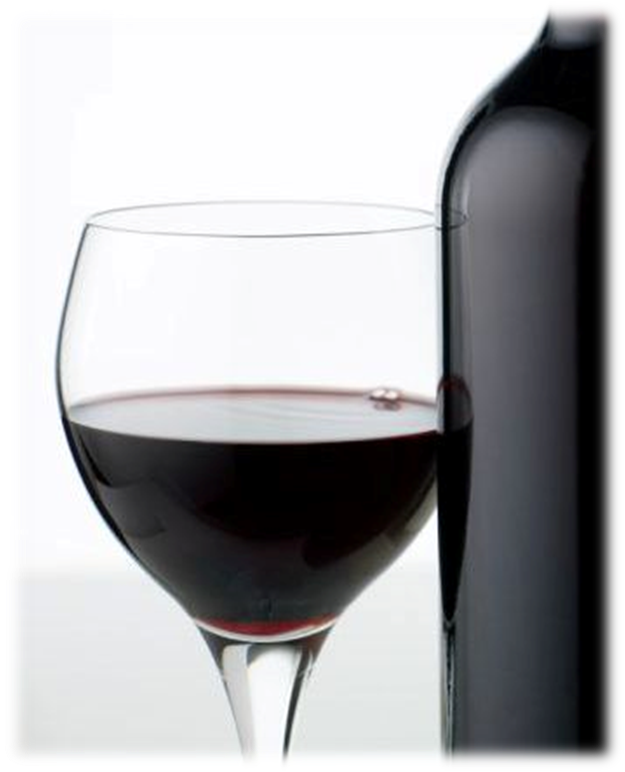 The Red Revolution – Red wine is the preferred choice of Chinese wine drinkers and is increasingly seen as a ‘status symbol’ drink among Chinese high society. 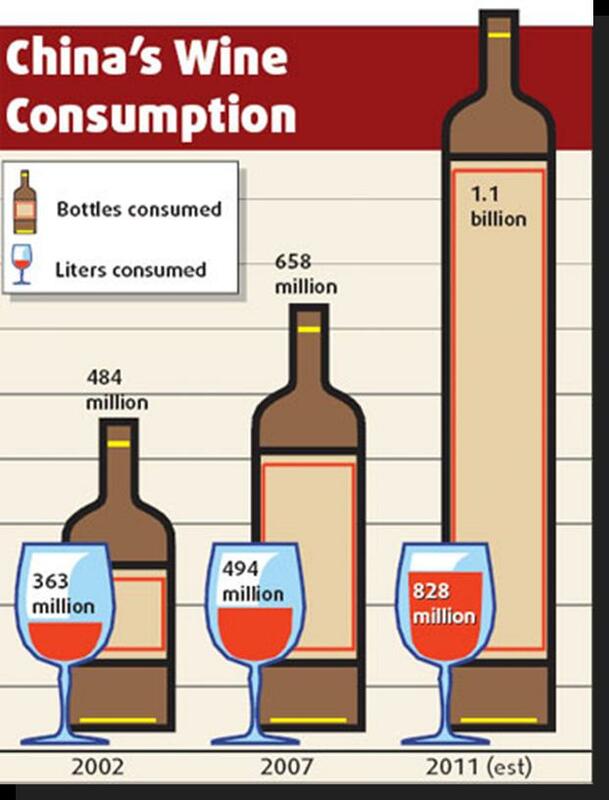 80% of wine produced and consumed in China is estimated to be red. China is now ranked seventh in the world’s top wine producing countries, and is predicted to produce 110 million cases of wine by 2011, up from 47.7 million cases in 2005. Much of this in joint venture partnership with foreign winemakers, a trend predicted to increase significantly in the coming years. 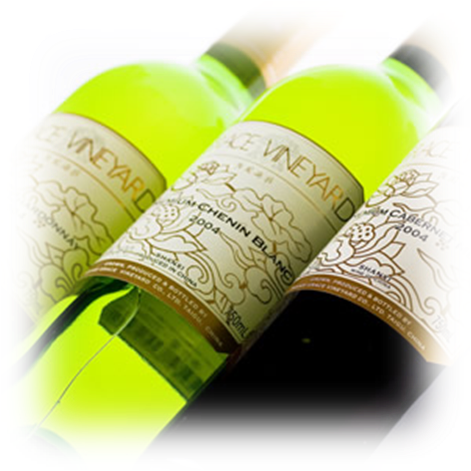 Grace Vineyard Chardonnay — it’s good value for money, very drinkable and would pair well with Chinese style steamed fish. There are some quite good Chinese wineries — Grace Vineyard in Shanxi and Silver Heights in Ningxia. When it comes to Chinese food, the red wine with meat and white wine with seafood doesn’t apply. The method of cooking and flavorings determines 70-80 percent of the taste of a dish e.g. fish in a soy-based sauce matches well with a red wine. Dim sum, with an aged Burgundy, which has few tannins, or alternatively, white wine. Avoid foods that require dipping in vinegar Acidity of vinegar can linger and change your entire taste perception. Dishes flavored with vinegar in the cooking process such as Sweet and sour ribs are more easily paired with wine as the vinegar is caramelized with the sugar. A typical New World Malbec with a plumy character would hold up with this type of Chinese food. At a traditional Chinese meal three wines with distinct flavor profiles should be served. Wines have to be served from the lightest to strongest — generally, that means white, then red so dishes have to be served in that order as well. Lighter flavored dishes suit lighter white wines while stronger fruity reds go with more heavily flavored foods. Moderately spiced dishes should pair with a simple fruity Riesling or a South African Pinotage. The spicier the dish, the less complex and less dry your wine should be.